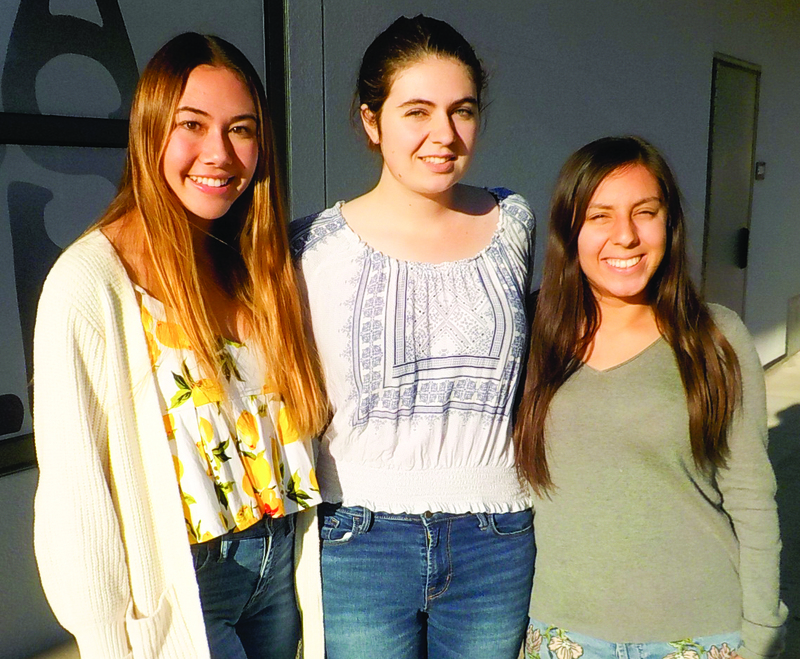 CARLSBAD — For years students have had a voice on the Carlsbad Unified School District’s board of trustees. Last school year, however, the board decided to expand representation to three students to include all high schools. 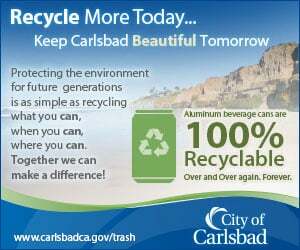 Now, Katie Cruz, 17, of Carlsbad High School, Alexis Petty, 17, of Sage Creek High School, and Sidney McClellan, 16, of Seaside Academy and who also represents Carlsbad Village Academy, report each month to the board, vote and relay any student concerns to their elected counterparts and district administration. Each representative is a senior, a requirement, and all three said the experience has been one they can use on their college applications and to gain real-world experience. The three said the recent changes have improved the quality of communication from the student reps, advisors, district and to each school. The trio rotates appearances at the meetings then relays what transpired to each other. To date, the three said the matters before the board have been relatively mild, although the live streaming or possible broadcasting of meetings along with high school start times have been two of the bigger topics. And while the youngsters have voting privileges and are treated as board members, the elected board has the students vote first as a way to put them at ease and not feel subjected to being pressured to vote a specific way. Even though the trio is still in school, the rest of the board and district administration makes sure any complaint or praise is delivered. The adults want to make sure they are acting in a proactive manner, especially when complaints arise. Rotating the meetings, meanwhile, is also favorable for the three. On April 18, the board approved an update to the bylaws to expand from one student to three, according to Churchill. He said the board felt that it was important to have someone from each high school every year. Including a student representative started when Carlsbad Unified School District only had one high school and as more schools came online, the district would rotate between high schools each year. Since only 12th-graders are eligible, it meant no Carlsbad High or Seaside Academy seniors could be on the board if it were the year for Sage Creek. By changing the policy to allow for three students during a student’s senior year, they have an equal opportunity to serve on the board.